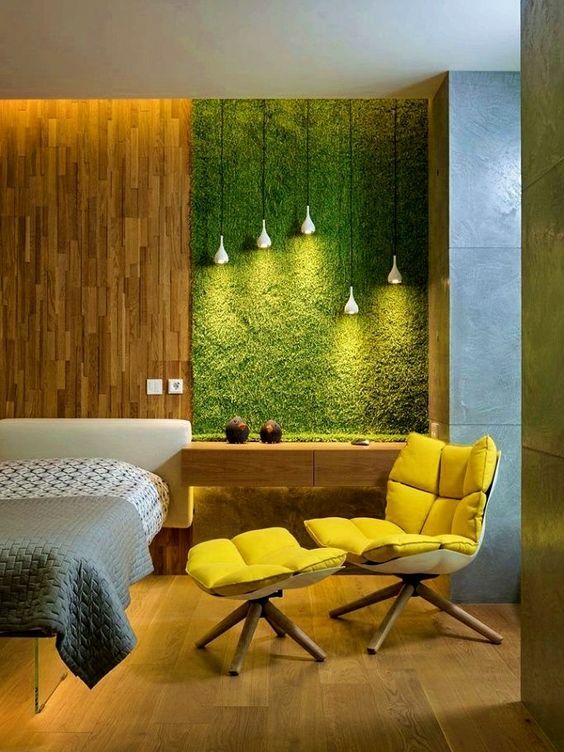 Bored of the regular style of interiors and want to opt for something new and different, green walls are something you might consider. Moreover, with the increasing level of pollution in the atmosphere, green walls provide your house improved air quality. Green walls are basically living plants which are grown vertically by using structures attached to the walls that allow their proper growth. With the benefit of using minimal space, they are able to provide all the benefits of the plants to a house or building. How does the concept of green wall work? If you are also puzzled about green walls, how they are built and function, let us help you clarify a lot of your thoughts. So green walls basically contain many small plants which are put in a small area in a horizontal direction. The construction of the walls are pretty much in the same manner as actual walls, only that a skeletal structure is provided to give the plants a framework. In each of the these sections, the plants can be hanged easily. There is a possibility to add pipes inside which can function as self watering system. If not, manual hand watering is always an option. What are the benefits associated with green walls? In cities, where green areas are depleting fast on a daily basis, these green walls beautify the buildings. These plants are beneficial in improving the air quality of the area by cleaning the air and also have a number of health benefits. Maintaining temperatures: With the rise of global warming, many areas have noticeably shown increase in temperatures. The green walls are beneficial in absorbing direct sunlight and posing as a layer above the home. Preventing noise pollution: They also prevent noise pollution as they are able to block high frequency sounds. Beautifying area: Green walls, indoor and outdoor helps to improve the look of any space and beautify it. Increased property value: These environment friendly designs help in improving the property value as good landscaping goes a long way than boring houses. What kind of plants can be grown? If you are wondering about the types of plants which are suitable to grow on these walls, then the selection of plants are done on the basis of the climate of a place. Only those plants are selected which can grow well according to the indoor environment. Second factor to consider while selection of plants is to pick the ones which have high tolerance as some plants degrade quickly & are not able to withstand small variations in temperature. English Ivy, Philodendron, Peace Lily, English Lavender and Wedding Vines are some more types of plants that can grow best in case of vertical gardening. What are the three different types of green walls? Free standing walls: The free standing walls are quite common inside the house and their position can be changed with ease. 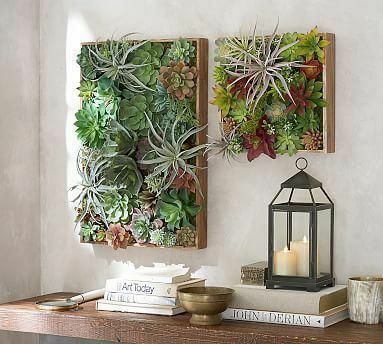 You can also remove or add new kinds of plants in this kind of wall. Panel wall: These kinds of wall have plants which are ingrown and can be used indoors as well as outdoors. 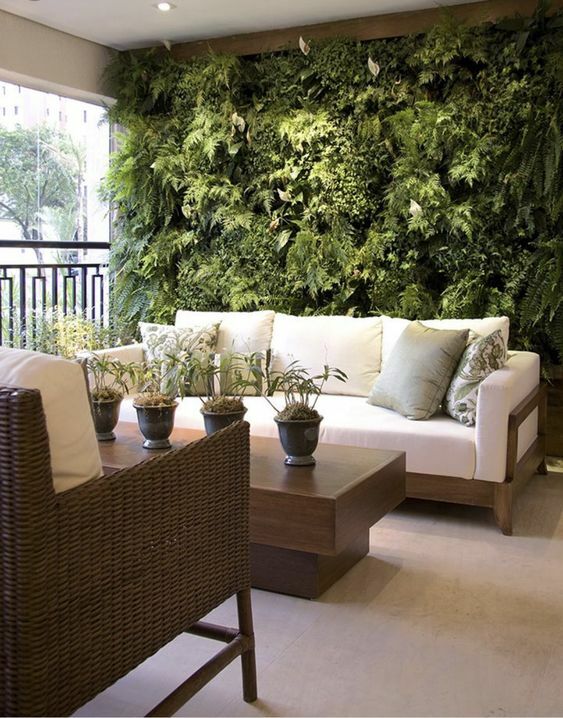 Versa wall: In this kind of wall, plants are grown elsewhere and then inserted in the wall. Watering in green walls – what you need to know? Green walls are most commonly watered using the drip irrigation system. This system helps in maximising the use of water with minimal wastage and the set up is done through an automated system. Another type of system is the recirculation system wherein the same water is pumped back from top to bottom till the time all the water is used up and later on the tank is refilled. 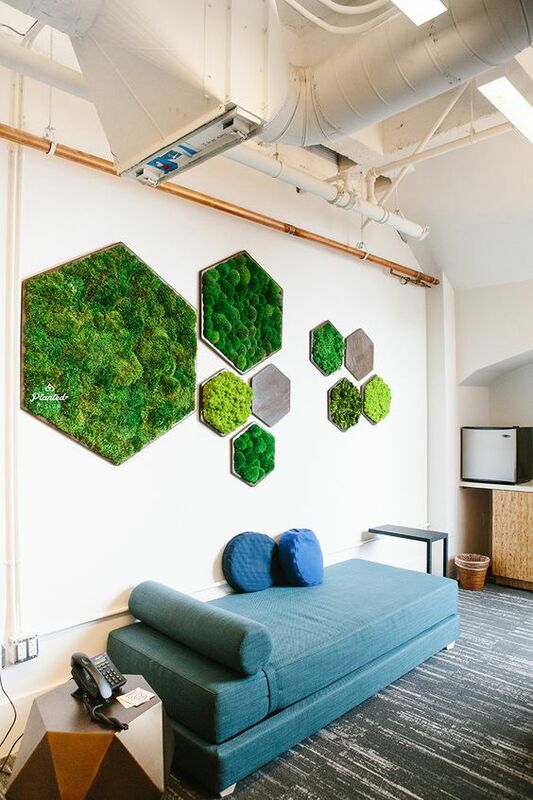 Green walls have become a popular concept in both residential and commercial spaces because of the many benefits associated with them. 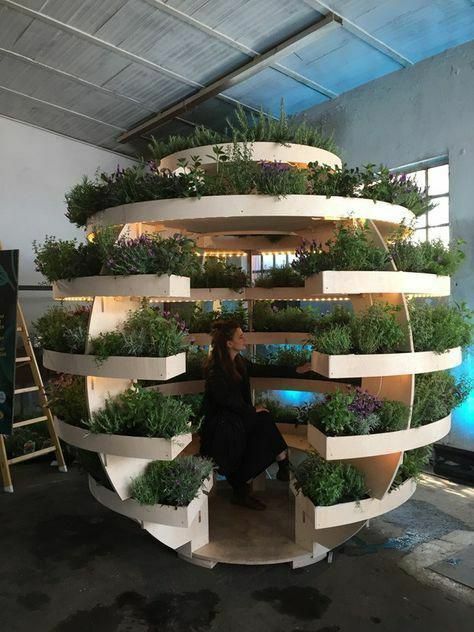 So what are you waiting for, get ready to install these vertical hydroponics in your spaces and give an excellent look to your house. One expert tip our in house designers give is to ensure that one does waterproofing on the wall they are planning to have a green wall installed to avoid any seepage. 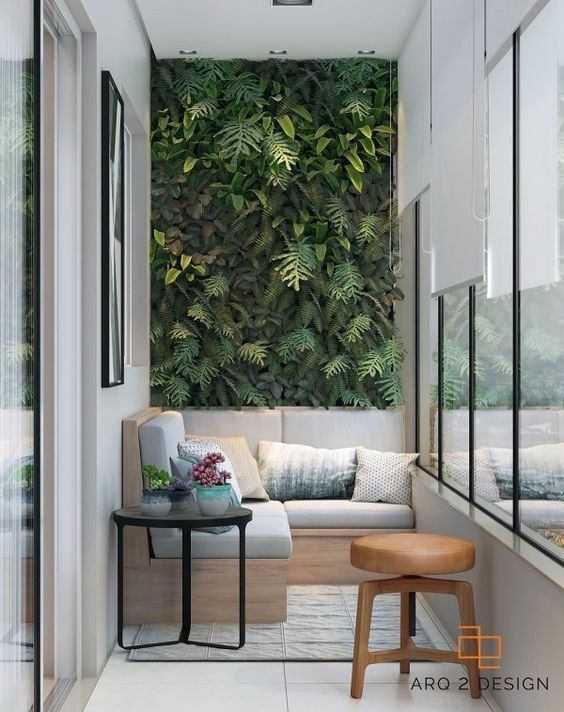 It is really important to consult an expert and ensure you take care of all the necessary pre-requisite steps before the installation so that you enjoy the green walls to the max. Get in touch with us for your home interiors at build@liveup.in!